Our wide range of archery supplies in our archery shop online means you can order the archery equipment you need anywhere, any time. We have longbows for sale from a number of top manufacturers and brads, as well as many other traditional bows and accessories. 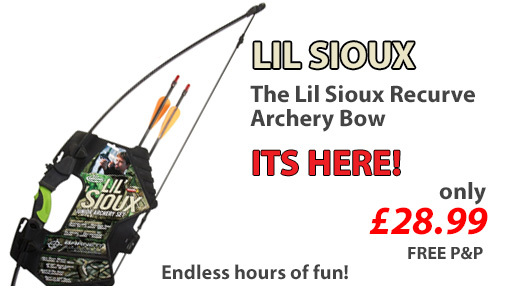 We also stock archery accessories from our archery shops UK and whether you need archery targets, arrows or anything else associated with archery we can meet your needs. Our stock of archery supplies online means we can ship goods to you quickly and efficiently whenever you order and we pride ourselves on our service. If there’s anything you need which we don’t appear to have do please get in touch as we often add new items to our inventory of archery equipment for sale.